Puerto Rico is going through one of the most challenging moments of its history. The debt crisis alongside the unilateral imposition of a Fiscal Board are just the starting point of a bigger problem that is yet to be understood in its entirety. 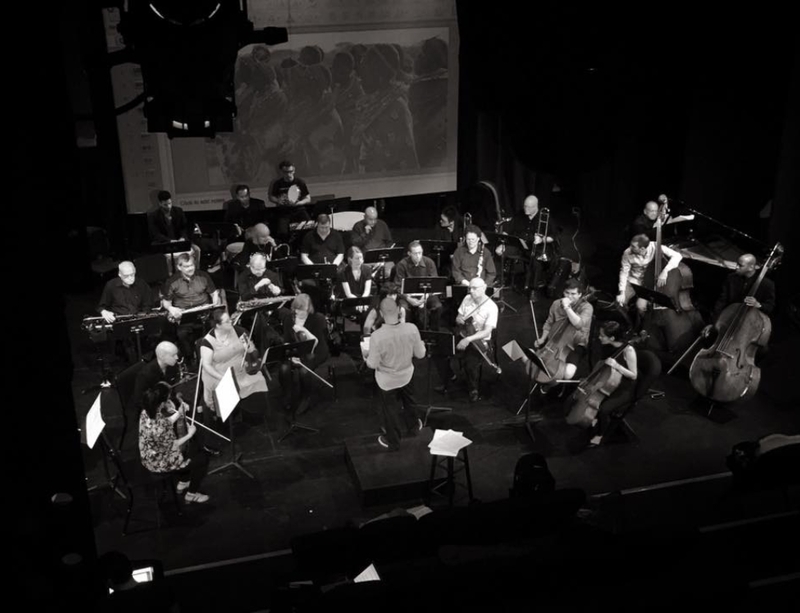 In April, the Multicultural Music Group, organization directed by Luis Mojica Torres, discussed through an academic panel and a symphonic concert, the possibilities for the Puerto Rican struggle at the XVI Multicultural Music Encounters at Lehman College. 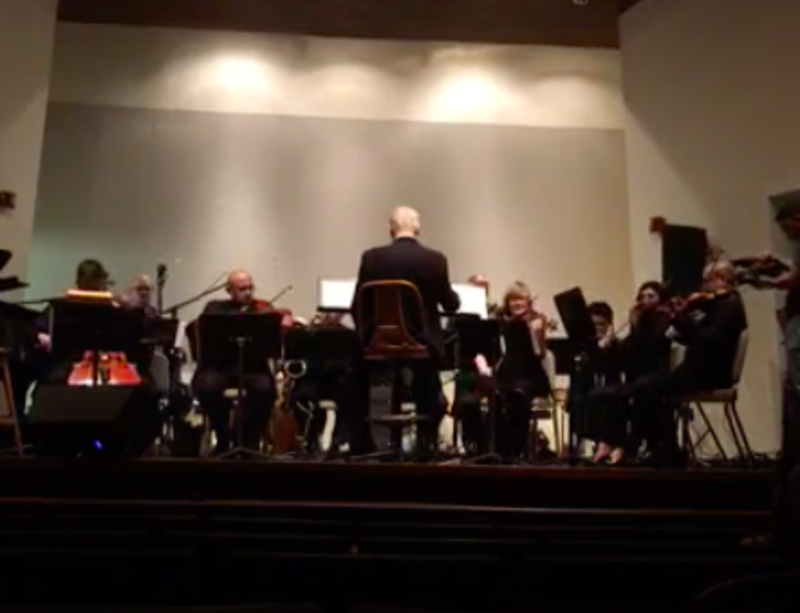 The MMG Orchestra and the NYPR Music Ensemble debuted symphonic arrangements depicting the socio-economic progression of the island over the last 75 years. 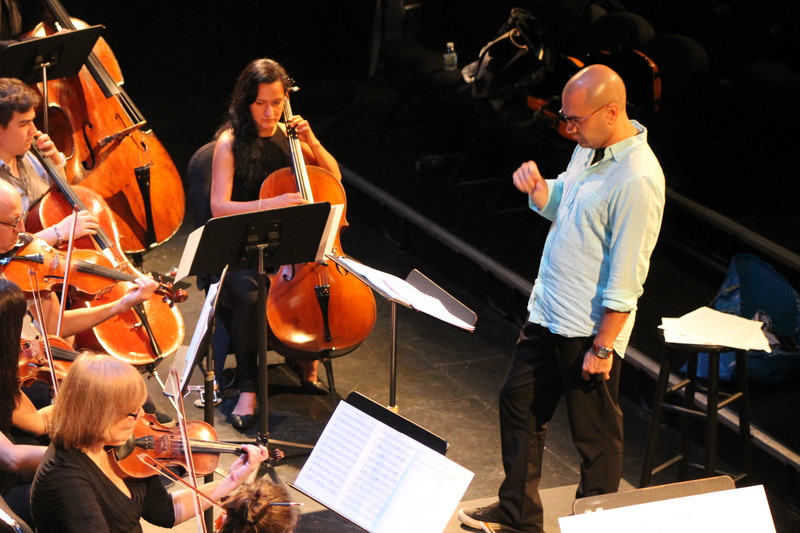 The NYPR Music Ensemble Director, William Rodríguez, Grammy Award winner and a pioneer in Latin music as a pianist, arranger, composer and educator, caught the attention of the attendees as the interpreter of each piece. His interpretations depicted the Puerto Rican struggle in order to voice the community that’s still struggling to survive against colonial oppressions. 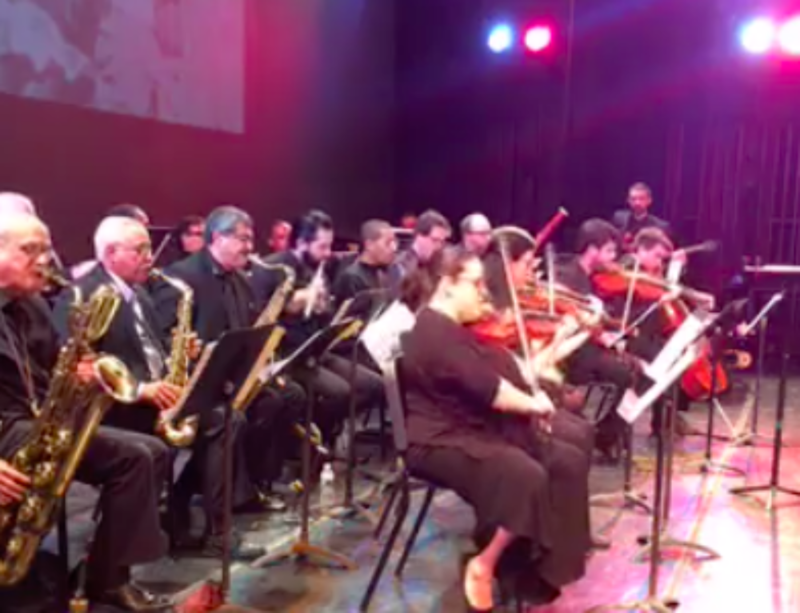 The event had more than one interpreter.The opera singer Leslie Swanson thrilled the audience with her performance of “Alma adentro”, piece composed by Sylvia Rexach, one of Puerto Rico’s most renowned composers. 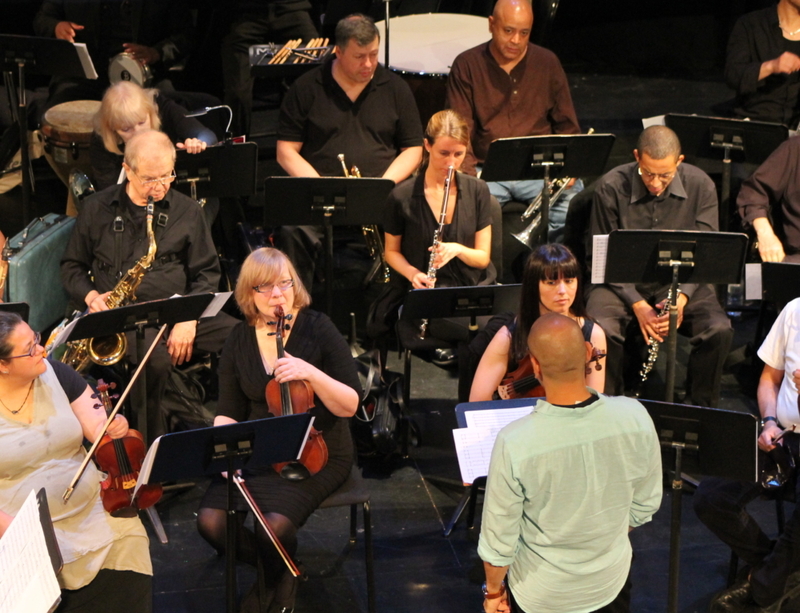 The next Multicultural Music Encounter will be celebrated at Lehman College’s Studio Theatre on June 16 th, to honor the day-by- day struggles for representations of the people from Equatorial Guinea and the Sahrawis. 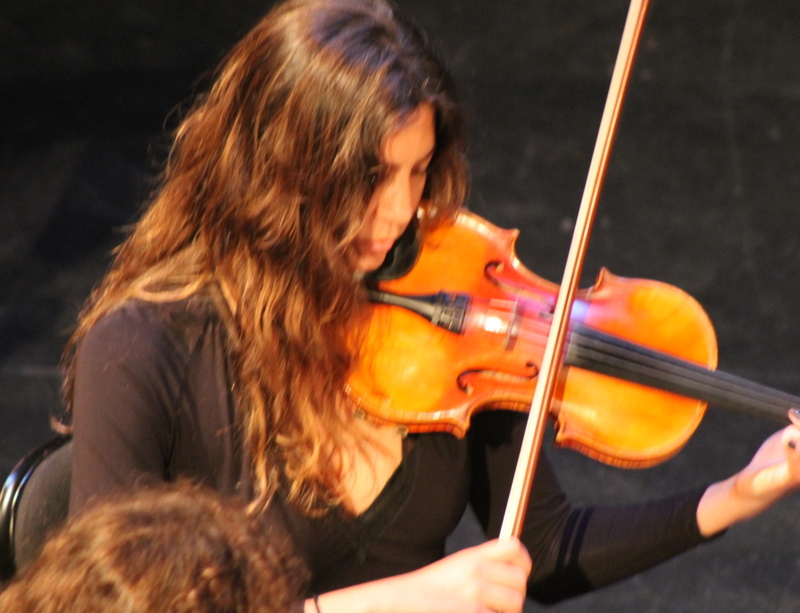 The event will have Mr. Tutu Alicante, Executive Director of Equatorial Guinea Justice and Dr. Luis Giménez, Ethnomusicologist and Specialist in Sahrawi’s Music, as the main speakers.